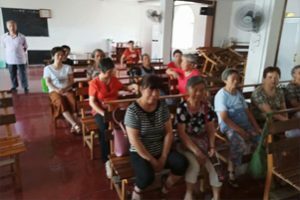 China (MNN) — We have talked about how Christian persecution in China is rising dramatically. 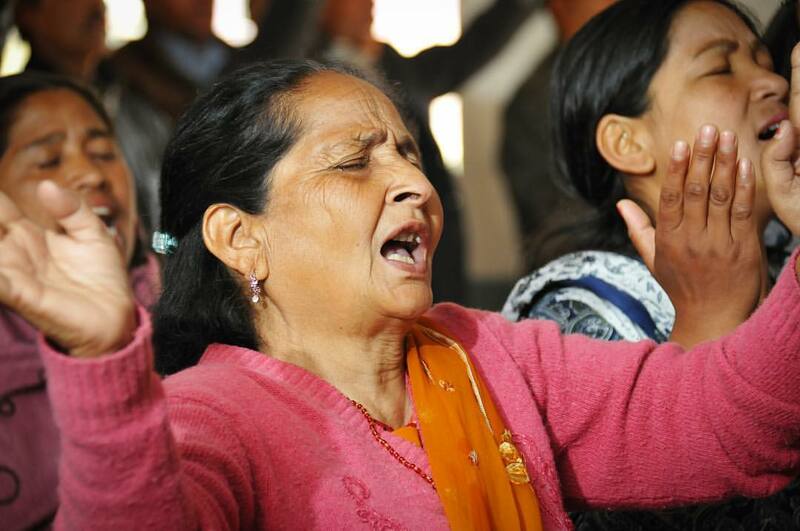 Every week, more churches are shut down or censored by government officials. Local authorities have banned children from certain congregations. Open Doors USA tracks Christian persecution around the world and reports their findings each year on the World Watch List. 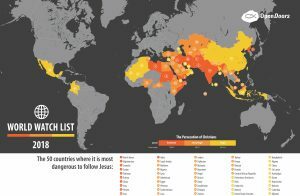 China is currently ranked at number 43 out of the top 50 countries with the worst Christian persecution. David Curry, President and CEO of Open Doors explains, “China has moved up that list unfortunately and it has to do with the growing, increasing pressure on house churches — what has typically been underground churches. That is a little misleading because they’re typically well-known within their communities. But [there is] growing pressure to register these house churches. This power grab for control over religious institutions is frightening, to say the least, because of what it could mean for the future in China. Curry says there seems to be a growing nationalist movement taking root in certain regions of China — and it is fostered by the Communist government. “If they allow Christians to exist, they want that Christian faith to be ‘Chinese’ or loyal to the government to validate government politics [and] policy. Forced nationalization of the Church is extremely dangerous since it asks believers to put secular heads of state above biblical truth. However, as Curry points out, the temptation to marry political agenda with Christianity rears its head in other arenas — even in America. Please also pray for the Body of Christ — in China, America, and around the world — to keep the Lord and His Word at the forefront of our convictions and actions without shared allegiance to other parties, worldviews, or leaders. Pray for Chinese believers to be spiritually encouraged and strengthened. 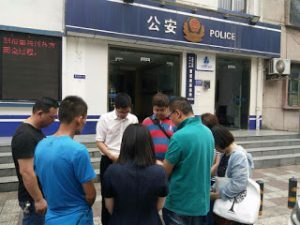 Pray for the Church in China, America, and around the world to continually put Jesus first before any other allegiance. 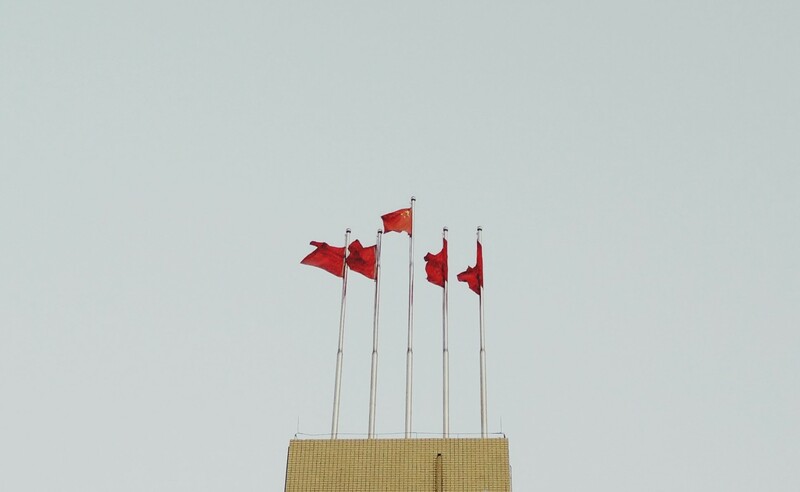 Ask God to soften the hearts of political leadership in China towards His truth.